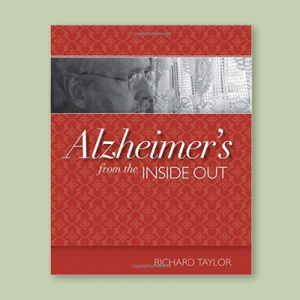 This provocative book revolutionizes the way care is understood and provided to people with Alzheimer’s disease. 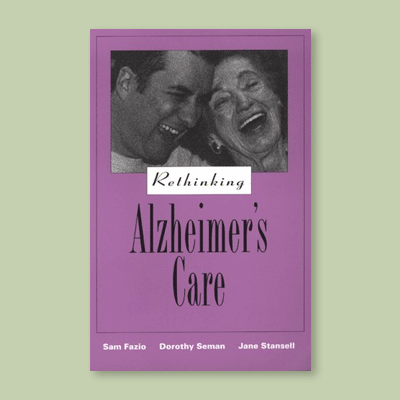 Now you can revitalize and humanize your approaches to Alzheimer’s care to better sustain quality of life throughout the course of the disease. 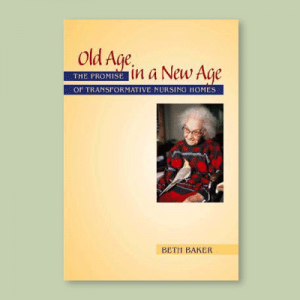 Appropriate for all settings providing long-term care, adult day services, or assisted living, this fresh and humanistic approach to Alzheimer’s care will encourage caregivers to rethink the disease experience and explore its possibilities instead of its limitations. Readers will reconsider the meaning of home, reshape the environment, recreate a philosophy of care, redesign care programs, and more. 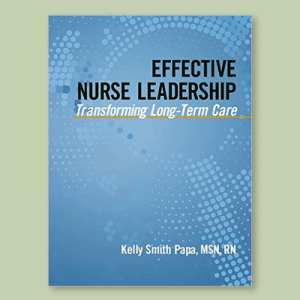 Thought-provoking exercises throughout the text help administrators or staff explore and implement new ways of caring that stress the importance of preserving dignity, autonomy, and the emotional health of people with Alzheimer’s disease. 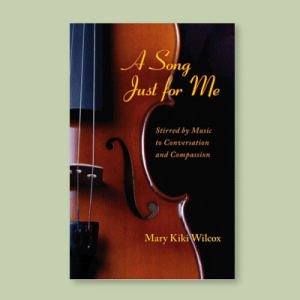 Let this inspiring resource be your call to action.